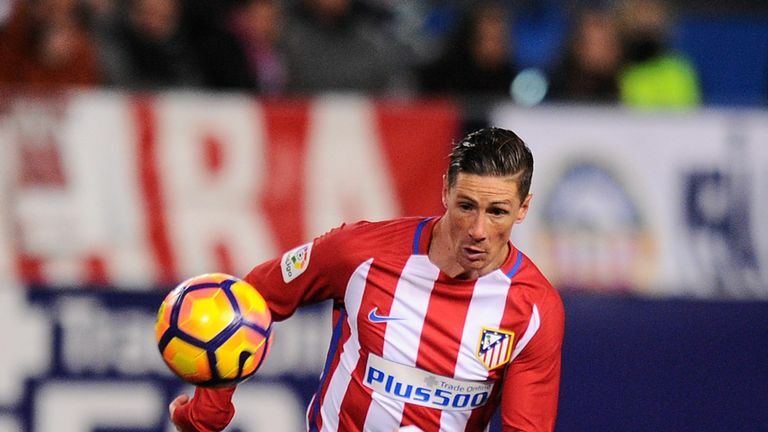 Atletico Madrid striker Fernando Torres left hospital on Friday morning after suffering a head injury in the 1-1 draw at Deportivo. After coming off the substitutes’ bench in Thursday night’s La Liga clash, Torres banged heads with Deportivo’s Alex Bergantinos five minutes from time and stayed down after the incident. 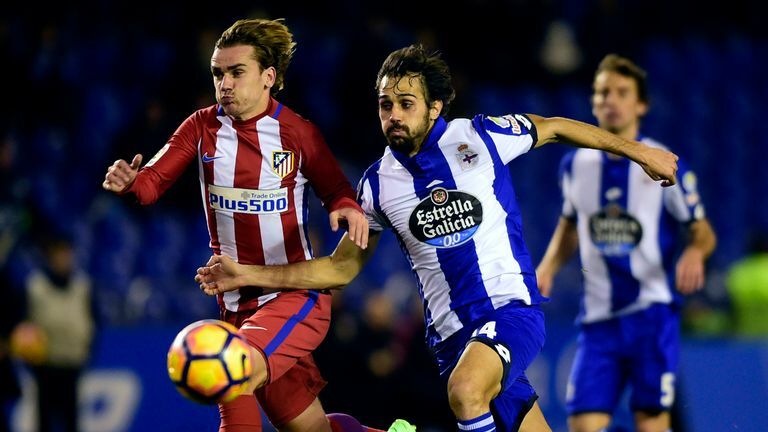 Simeone’s side had fallen behind in the 13th minute, when Florin Andone slotted in after a poor goal kick from Jan Oblak, before Antoine Griezmann equalised with a spectacular 68th-minute strike. Atletico finished the game with 10 men, having used all three substitutes. Three of Torres’ former clubs – Liverpool, Chelsea and AC Milan – expressed their good wishes on social media. Thoughts tonight are also with @Torres. Get well soon Nando, from everyone at Stamford Bridge.